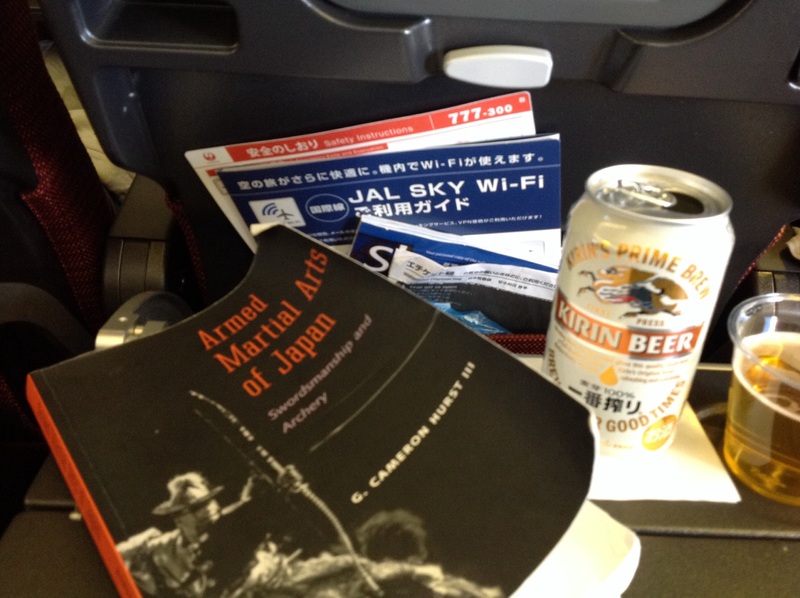 On JAL flight 772. Will be in Japan for five weeks. Lots of training planned as well travel. I will publish at least one post per day while I’m here. This entry was posted in Kyushu travels, Yatsushiro dojo. Bookmark the permalink. ← Taisha-ryu kata seen on this blog.